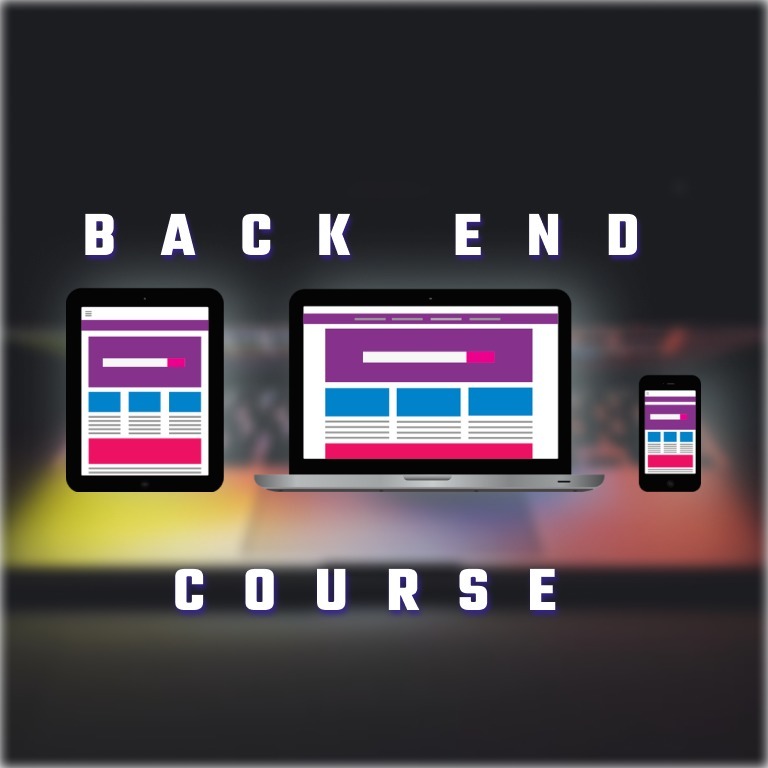 Our full-stack training is divided into two parts and can be booked separately: The second part is the so-called “Backend Developer” course. The core task of a backend developer is the development and maintenance of software and databases that ensure the smooth running of the server operation in the background. In other words, he takes care that the data and services requested by the client program are made available to them, e.g. in the frontend of an application or website. 7 weeks full-time class work.